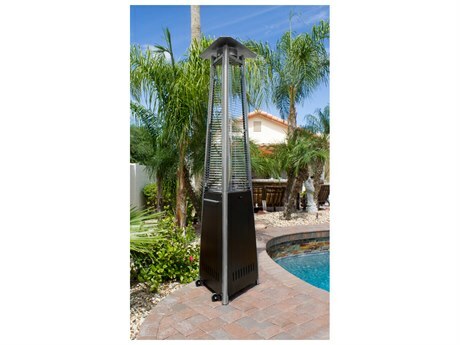 An outdoor heater is the perfect final product to add to any commercial or residential exterior space. 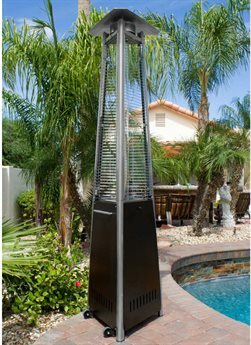 Outdoor heaters make every outdoor space more comfortable and warm, even through the chilly late fall or early spring months or after dark. Portable outdoor heaters bring an added benefit: these heaters do not need to be permanently installed, and can easily be adjusted or moved with little effort. 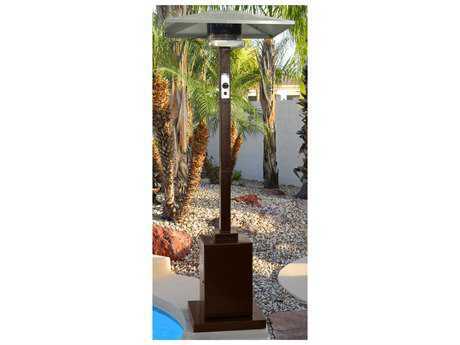 PatioLiving offers heaters from many top industry brands, who specialize in creating portable patio heaters that are as stylish as they are functional. 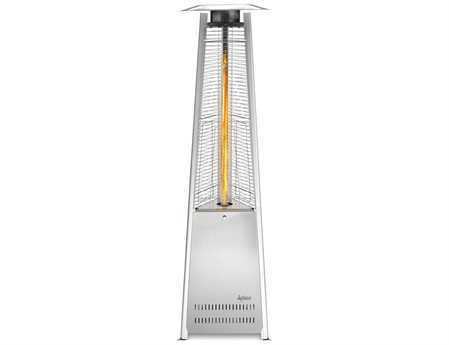 Choose from heaters crafted from a range of materials. 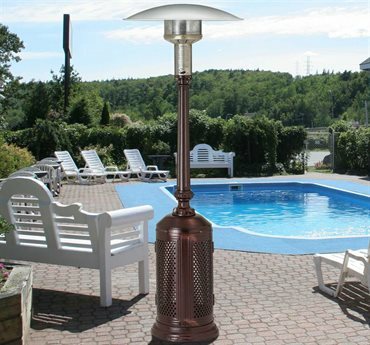 Bronze and stainless steel are the two most common heater materials, and heaters are available in a variety of finishes to achieve any look. Portable heaters are typically powered with a propane tank or electricity. 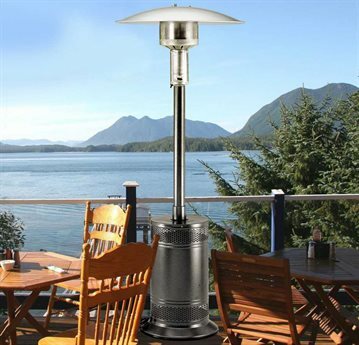 Whether as a final addition to your dining set or to complement an outdoor lounging set, find the perfect portable heater for any setting. 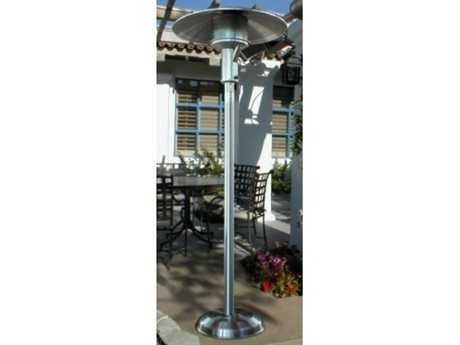 Outdoor patio heaters are both stylish and highly functional. Heaters cast warmth over a defined radius surrounding the heating element, and can easily be shut on or shut off when not in use. 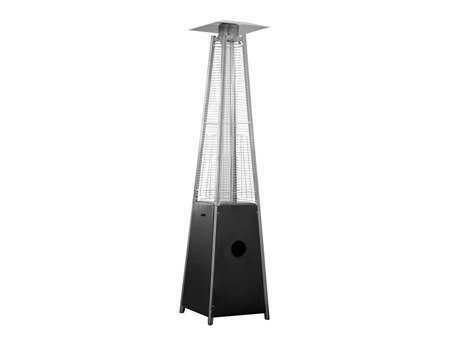 We recommend purchasing a patio cover fitted to your outdoor heater to protect your heater from damage and ensure its quality of use and appearance over time. 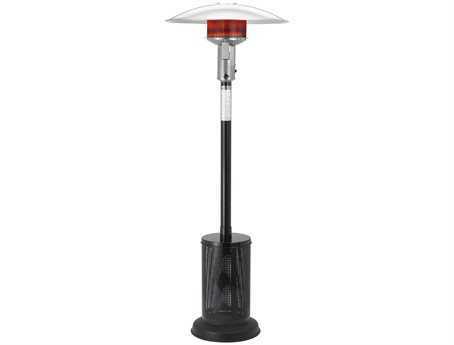 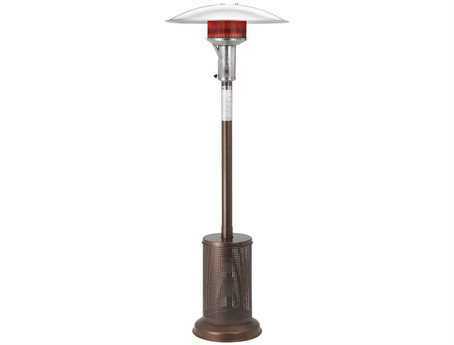 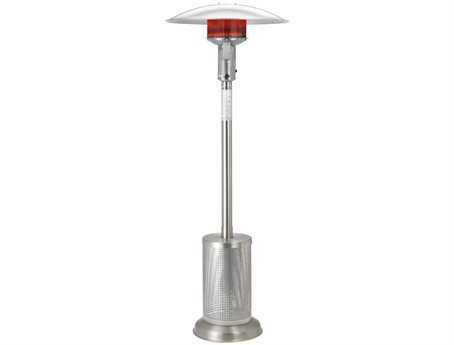 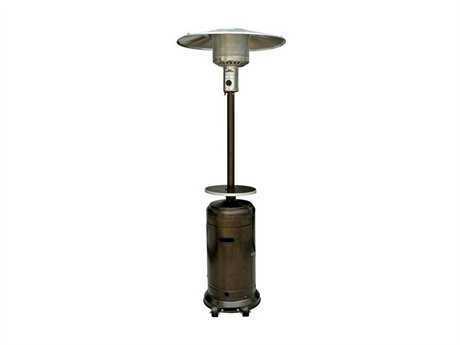 Portable outdoor heaters are not attached to the ground or a natural gas hookup, and can easily be moved or adjusted. Many heaters include features such as handles or wheels for even more mobility. 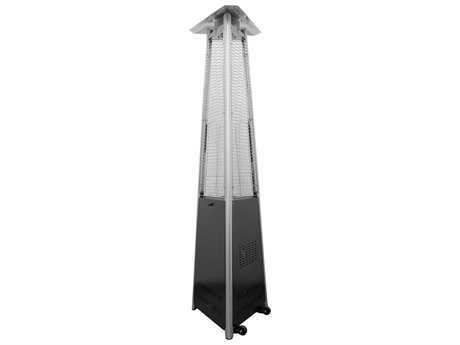 Since these heaters are highly mobile, they can easily be moved to a shed or garage for storage during the winter months or in inclement weather to protect the product from damage. 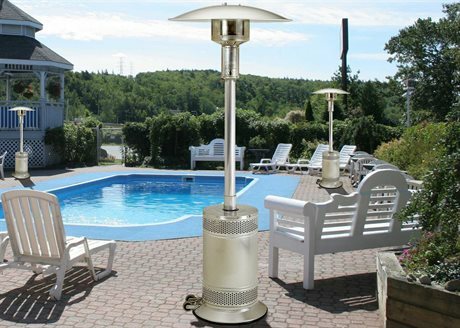 PatioLiving’s selection of portable patio heaters includes heaters crafted from durable metal materials including stainless steel and hammered bronze for lasting durability. 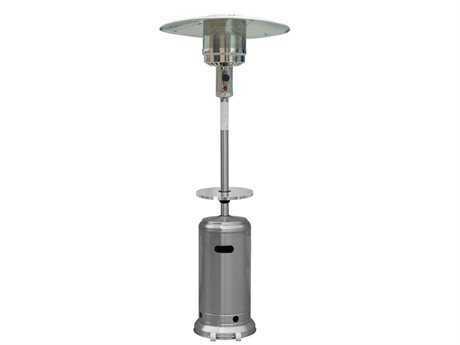 Many heaters include top hoods designed to direct the heat downwards for maximum efficiency. Other optional portable heater features include variable controls, safety anti-tilt devices, burner covers, and regulators. 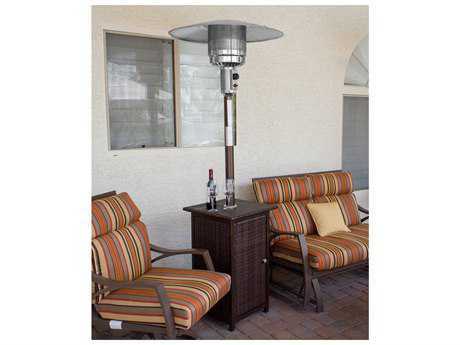 Portable patio heaters bring cozy warmth and stylish flair to any space. 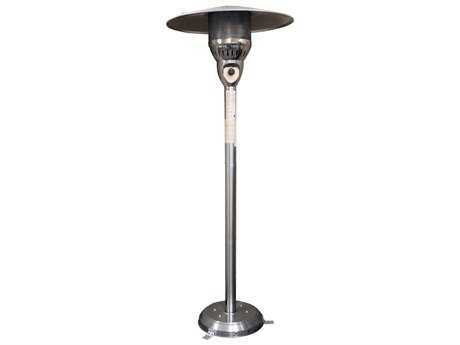 Select heaters are small and discreet in appearance, for a look that won’t detract from the aesthetic of your furniture arrangement. Other eye-catching heaters feature a live flame feature within a secure metal cage for a more decorative option. 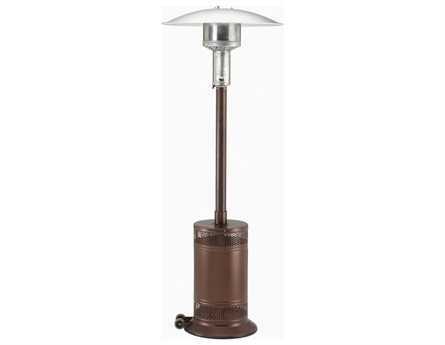 Choose from heaters crafted from hammered bronze or stainless steel in a range of colors and finishes, from polished bronze to matte black. 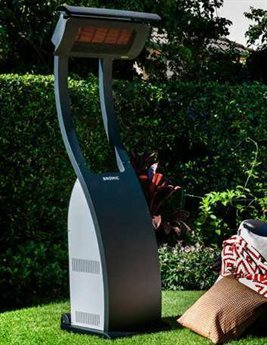 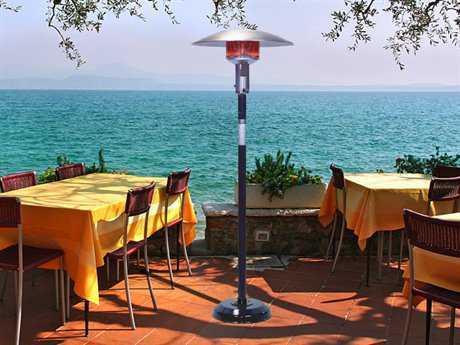 Portable outdoor heaters are either freestanding or can be placed on top of an outdoor table or countertop surface. 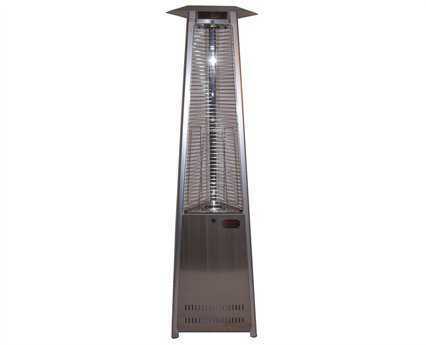 Many outdoor heaters include a shelf, located along the center body of the heater. 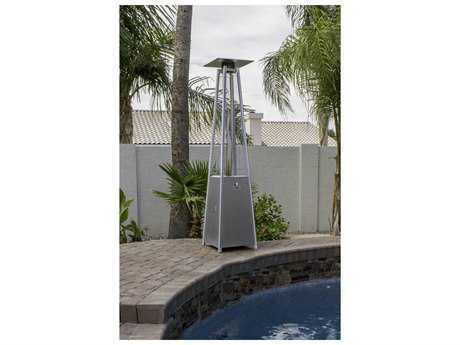 The shelf can be used to display decorative accents and accessories or set down drinks, plates and more. 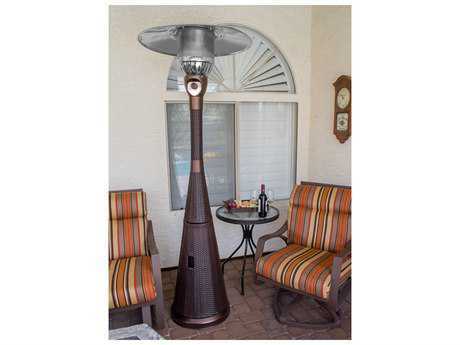 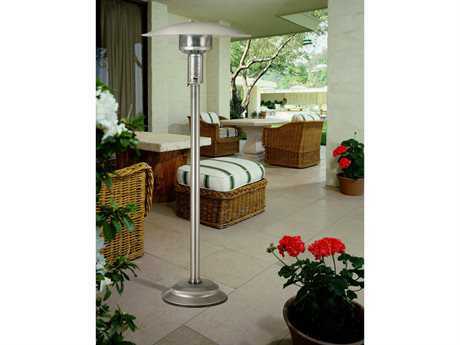 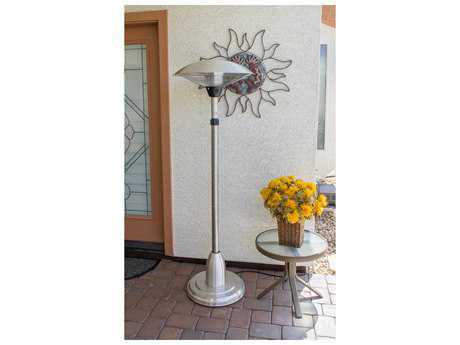 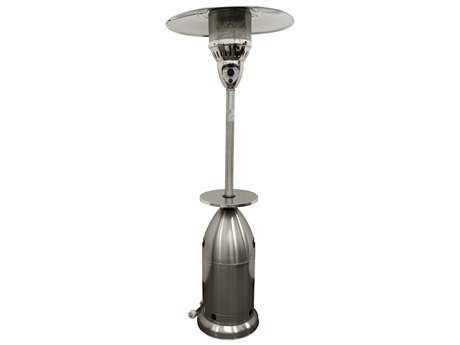 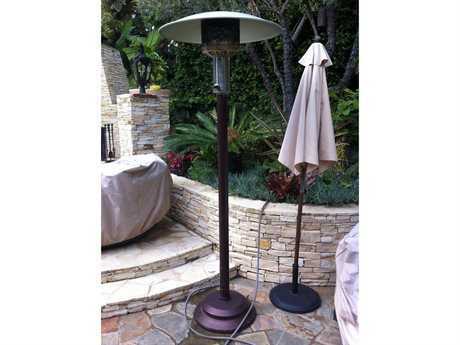 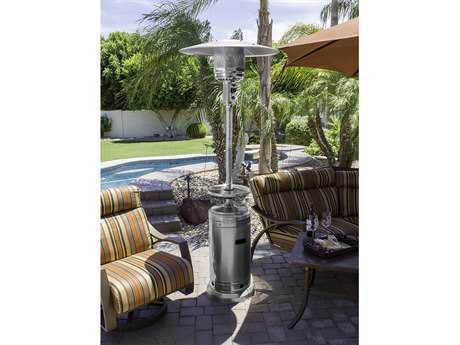 Since these heaters are highly mobile, they can easily be adjusted or moved to switch up the look of an outdoor space. 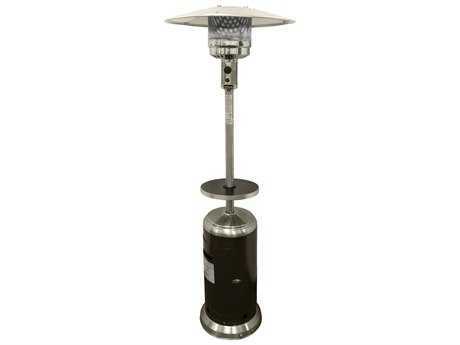 Choose from heaters in a range of sizes to heat any exterior space, from small balconies to large terraces, with style.